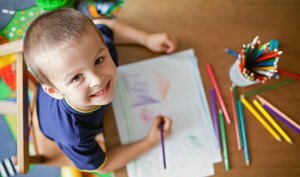 We are an established, highly professional organisation with a reputation in Adelaide for providing families with speech therapy services based on the latest research. 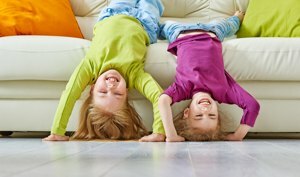 Your child will enjoy therapy time and you will love watching their skills and confidence grow. Contact us today to discuss your child's needs.